Copyright: Bike Days GmbH/Andreas Graber. For editorial use in relation to Bike Days in Solothurn only. 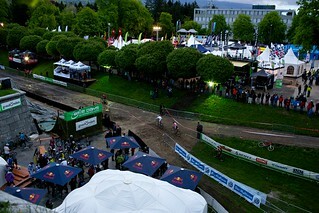 The copyright of the image remains to Bike Days GmbH..